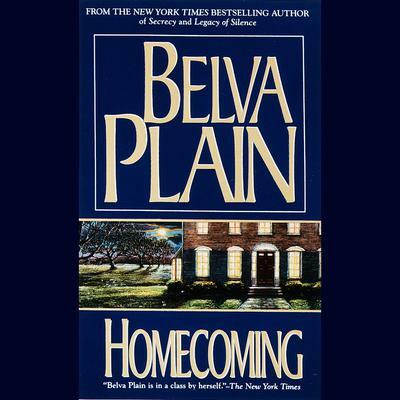 With unerring insight and emotional power, Belva Plain, in her extraordinary novel, tells the story of a family divided and of the proud matriarch who takes a bold last stand to unite her warring children in what may be their last Homecoming. 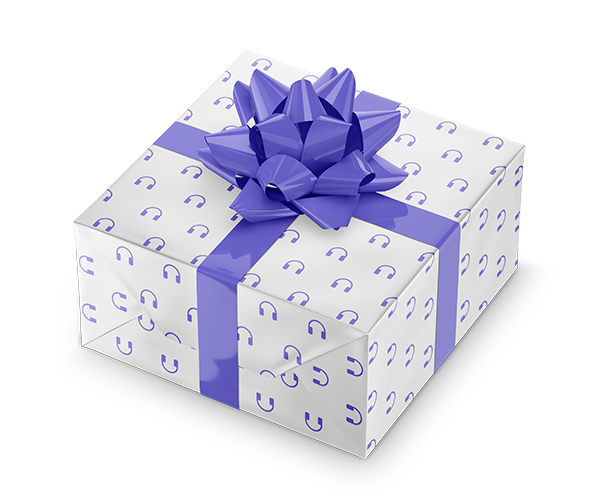 It is a crisp December day when Annette Byrne walks to the end of her long, curving driveway and drops five sealed envelopes into the mailbox, quickly, before second thoughts stay her hand. Shortly thereafter, with the holidays approaching, her estranged family will be gathered at her country estate for the first time in years.